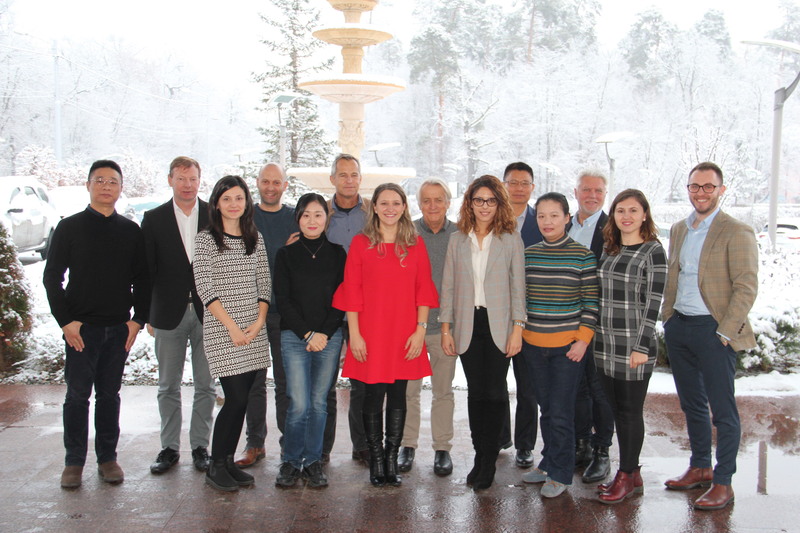 We are glad to announce that the last board meeting of NA GROUP took place in Sibiu-Romania, between 11 – 13 December 2018. All NA GROUP members attended and we can say that the meeting was successful. Possibilities of extension and development were discussed. We embrace the future in a positive way and look forward to the challenges the next year will bring.